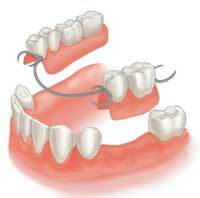 A partial denture or bridge is a removable piece that consists of replacement teeth. 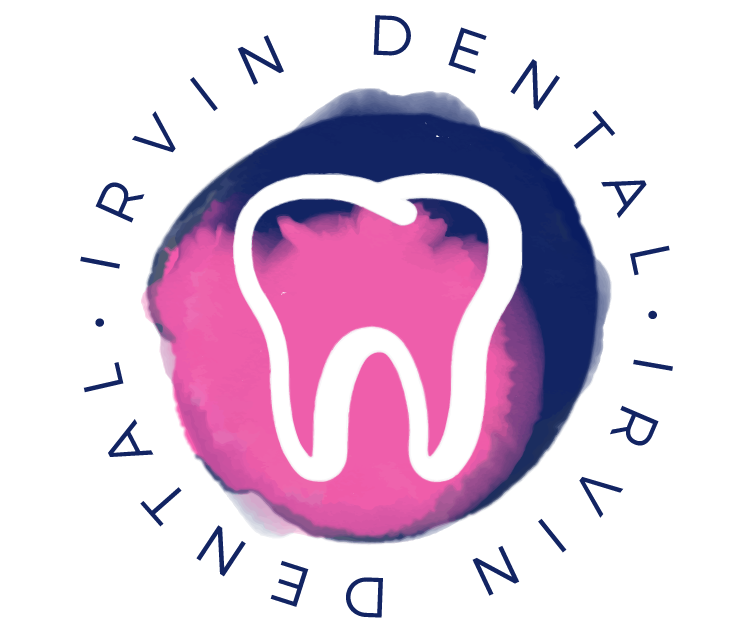 It is attached to a pink or gum-colored plastic base which is often connected by metal framework that holds the denture in place in your mouth. Partial dentures are used when one or more natural teeth remain in the upper and lower jaw. What is the process to get partial dentures? What care do I need to take with my partial dentures? The first in preparing your teeth for a partial denture is to get X-Rays of the tooth and the surround roots and gums. 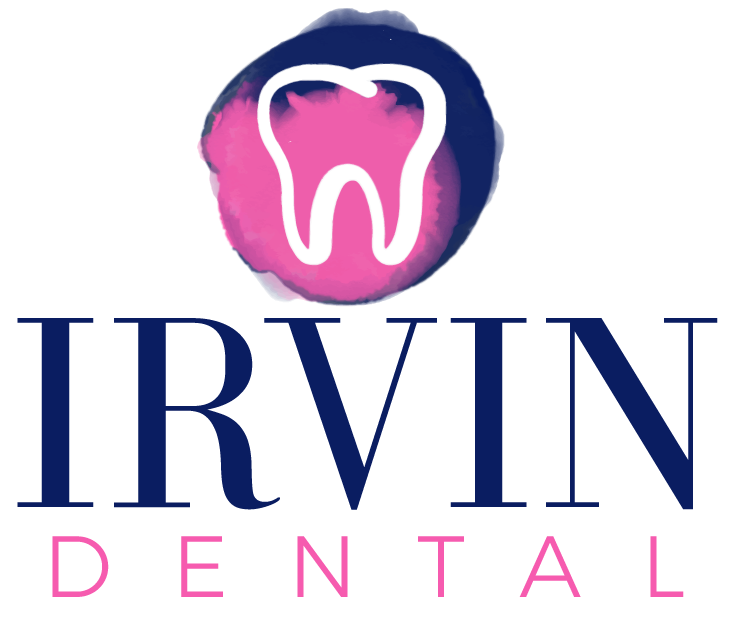 Our dental team will then take your custom tooth shading and begin preparation of your teeth. Next, impressions of your teeth will be made and sent to a laboratory for manufacturing of your custom teeth molds. During your following visit, these molds will be put into place with your cast partial denture (metal framework) and adjusted as necessary. Finally, your flexible partial denture will be inserted and any adjustments will be made. It is important to care for your partials to maintain strong and healthy teeth and gums. Rinse your partial denture with water and brush away plaque and food debris (once to twice daily). Place denture into a cleaning solution to continue the cleansing and disinfecting process. While the denture is soaking, use a dampened washcloth or very soft toothbrush, to wipe the inside of the mouth. Make sure to wipe the ridges (where dentures sit), tongue, lips, cheeks and roof of your mouth. Use a soft toothbrush and make sure to clean all the teeth and tissues in your mouth thoroughly. This should be done at least once or twice each day. Remove denture from soaking solution and using a moistened denture brush or regular soft bristled toothbrush, gently clean inside of denture, outside of denture and teeth. Thoroughly rinse and return to your mouth. We recommend that you remove the denture/partial. This allows the tissue to breathe and heal by removing the pressure that is placed on the gums and tissues. Dentures/partials should be kept in water when out of the mouth to prevent drying out of the materials, which can cause distortion.